The New York Council on Problem Gambling is a not-for-profit independent corporation. 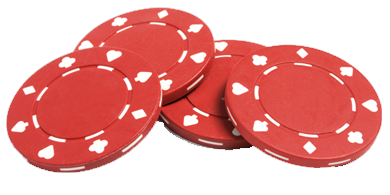 It is dedicated to increasing public awareness about problem and disordered gambling and advocating for support services and treatment for persons adversely affected by problem gambling. 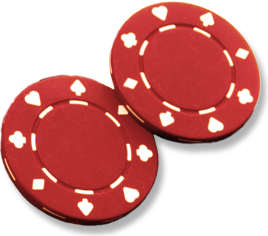 NYCPG maintains a neutral stance on gambling and is governed by a Board of Directors. If you would like to VOLUNTARILY EXCLUDE yourself from all gaming activities at the Turning Stone Resort and Casino, call the Oneida Indian Nation Gaming Commission at (315)361-7788 for assistance.